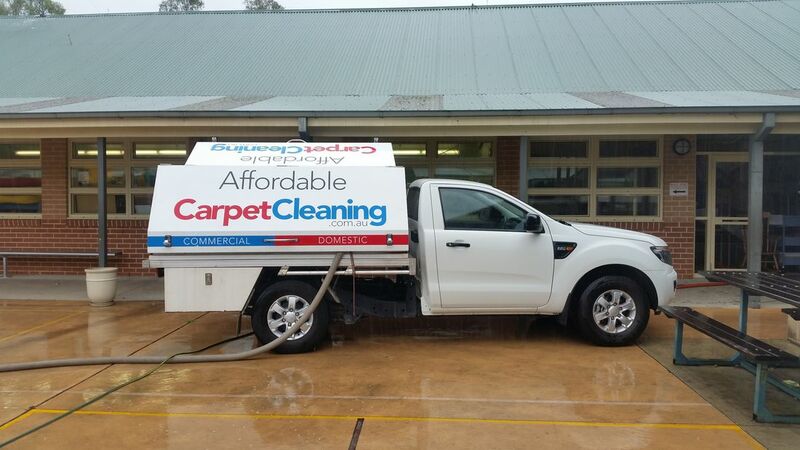 AFFORDABLE Carpet Cleaning Campbelltown NSW | Cheap Budget Discount!! 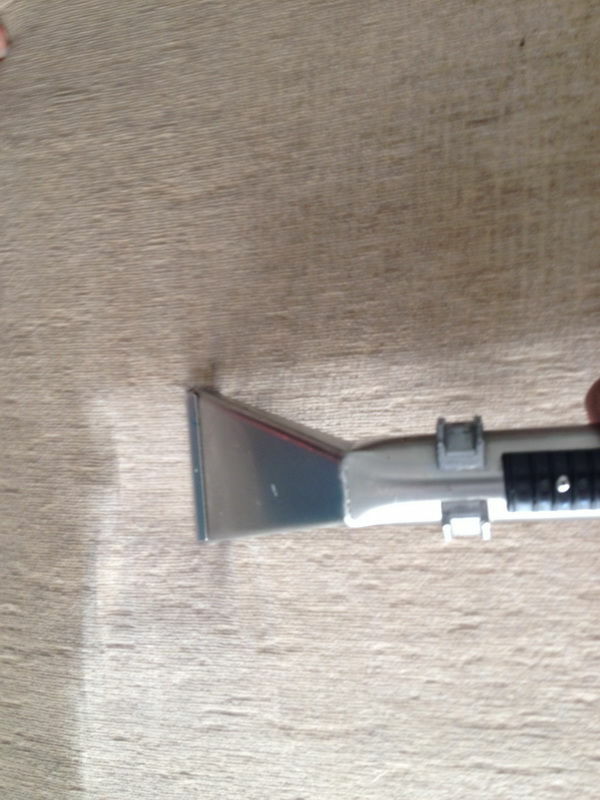 The method of cleaning we use is Hot Water Extraction also known as Carpet Steam Cleaning. Maintaning your soft Furnishings the benifits are endless removal of grime, sweat, dead skin,stains & spills. A Clean Mattress is more than Washing your sheets and Pillow Cases Hot Water Extraction for your Bed could be the Key to Better Health. Put life back into your favorite Rugs and Hall Runner and Matts Revitlize them with Hot Water Extraction Sanitized And Deodorised. Effectively Cleaning Leather Using Quality leather cleaning Cream. 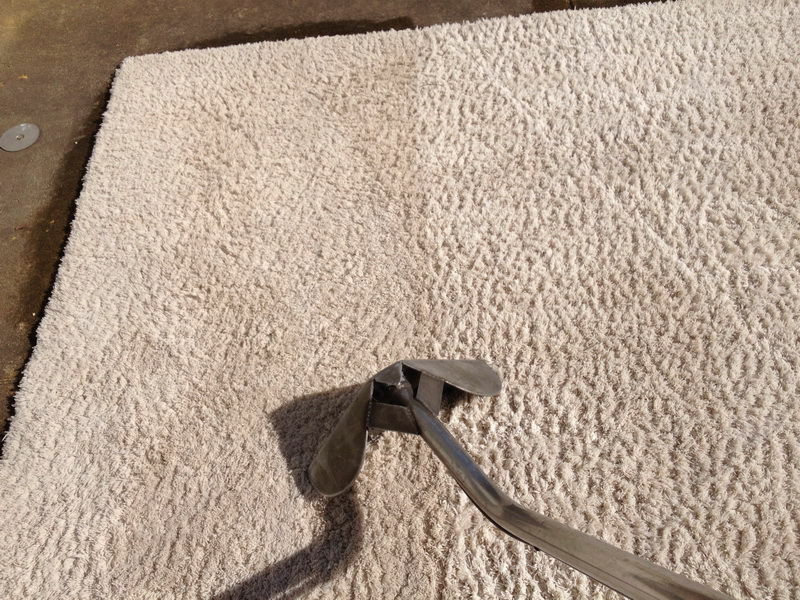 Quality Leather conditioning, Restores the Lustre to Leather Protecting your investment regular cleaning and conditioning will help stop premature wear and fading. 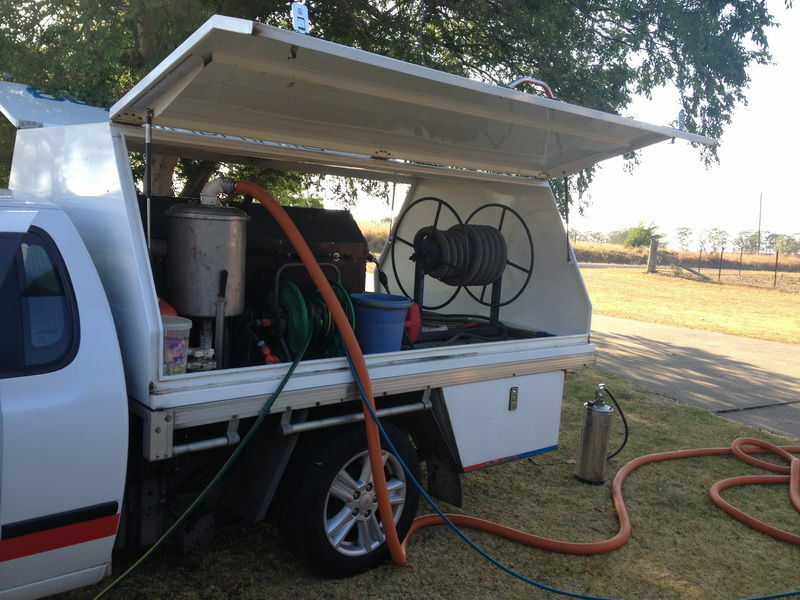 Cheap,Discount, Budget,Deals,Specials, Bargains,All =AFFORDABLE For the Best End of Lease Carpet Cleaning Campbelltown Call the Professionals,Carpet Steam Cleaning Campbelltown, 100% Guaranteed, Upholstery Cleaning Campbelltown.